Residents are invited to attend a public consultation drop-in session to find out more about the Hailsham Neighbourhood Plan and its progress, which takes place at the Hailsham Civic Community Hall in Vicarage Lane on Saturday 25th November, from 10am to 2pm. 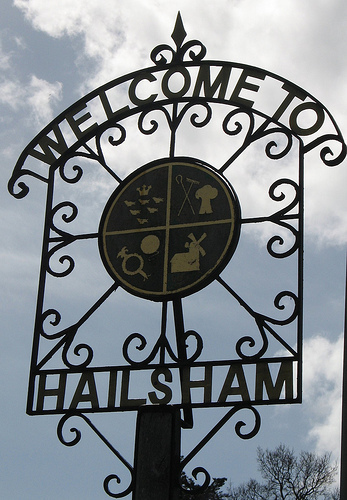 The event will mark the start of an 8-week pre-submission consultation period on the Draft Neighbourhood Plan for Hailsham, which ends on Friday 26th January 2018. 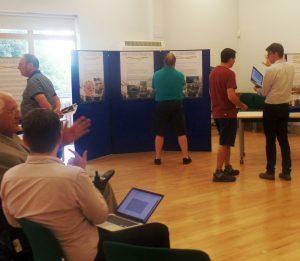 “Residents are encouraged to attend the event and ask any questions they may have relating to the Draft Neighbourhood Plan,” said Councillor Glenn Moore, chairman of the Neighbourhood Planning Committee. 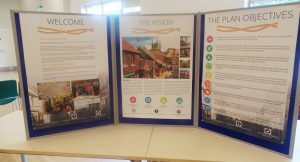 A lot has happened since the launch of the Neighbourhood Planning Committee in 2015 including a series of public consultation and engagement events, which have enabled residents and local businesses to have their say on the future of Hailsham and the surrounding area in terms of local environment and sustainability, design, traffic and transport, economy, retail and services. Statistics obtained from an analysis of the comments put forward at the various public consultation events to date have confirmed strong support for the Neighbourhood Planning Committee’s objectives. Is there another date / opportunity to view the plan for those who can’t make Nov 25th? Hello and thank you for your comment. Hard copies of the draft Neighbourhood Plan are available for inspection at the following locations from Monday 27th November: Town Council offices (Market Street), Wealden District Council reception (Vicarage Lane), Hailsham Library (Western Road).